Looking For A Natural Massage Cream? 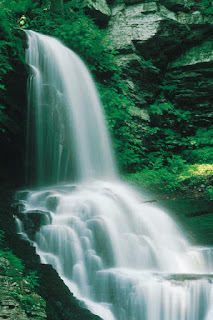 Nature’s best is often pure and simple. 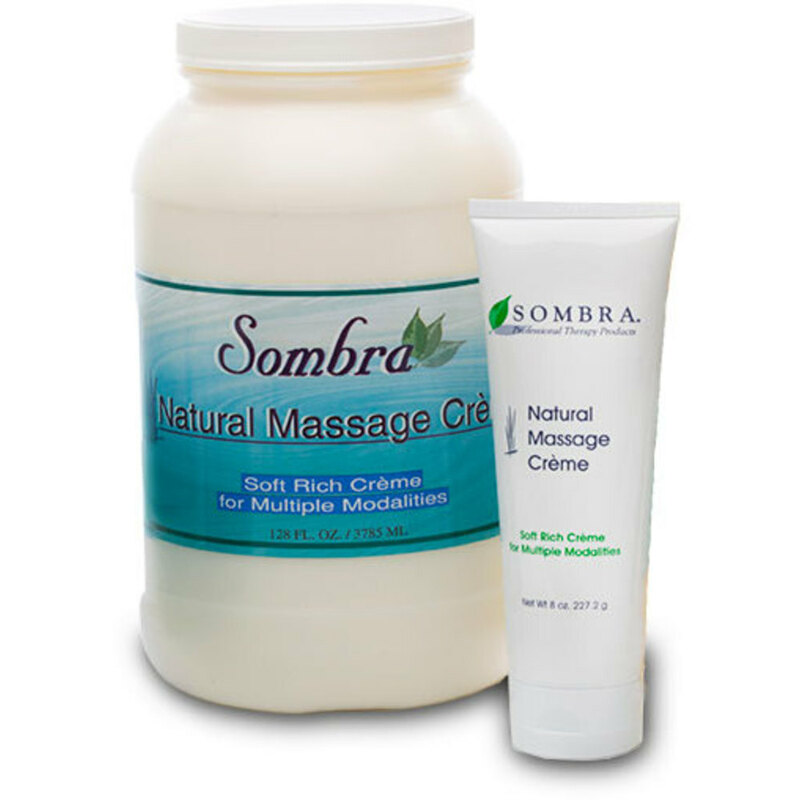 And Nature’s pure ingredients are what we add to Sombra’s exclusive line of massage products. Silky Soft Massage Crème and Therapeutic Massage Lotion are formulated with a blend of natural ingredients to give you the effect you want—from deep tissue work to relaxing massage. Perhaps as important is what we do not add to our products. You will find no artificial fragrances, parabens, silicones or harsh chemicals that can irritate skin! Perfect for every skin type! Check out the complete line of products here! Taking Care Of Your MVP----YOURSELF! Sometimes with our busy schedules between work and home we tend to let our own bodies take a backseat to everything else. An important factor to your success lies in taking care of yourself. After all, if we are not at our best and living the lifestyle we promote to our clients then we cannot perform at our best. There are many different ways of making sure you are supporting yourself despite your busy schedule. 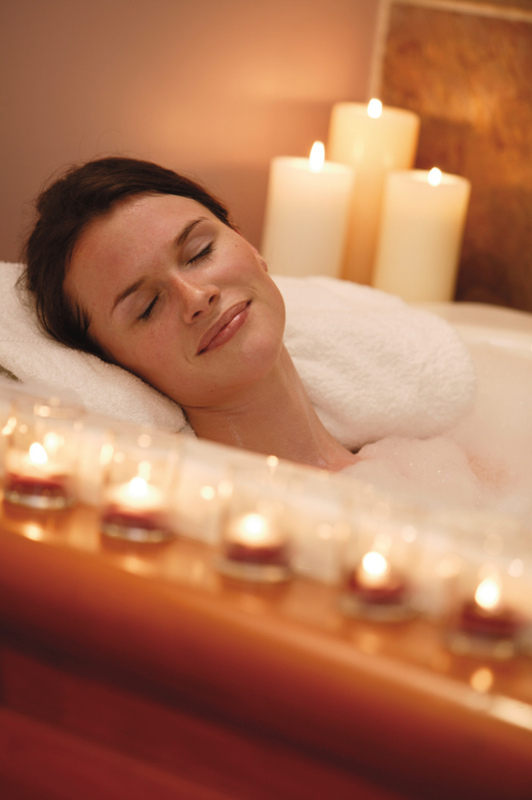 Don't forget to take time out at least once a month to pamper yourself. Whether it is massage, spa treatments, chiropractic treatments or anything else that will help you to unwind and rejuvenate your body and mind. If you are at your best, it will show through to in your demeanor and in your work. More and more people are requesting products that are all natural or organic, especially when it comes to things that are absorbed into their skin. One of my favorite organic massage product lines is from Lotus Touch. I had tried other organic lines before and some didn't have the right glide, some were too greasy, while others were absorbing too quickly. A friend recommended I try the Lotus Touch Organic Naturals Massage Kit. At such an affordable price I couldn't pass up giving it a shot. I prefer working with cream or lotion rather than oil but do have a few clients who prefer oil so this kit was perfect. I was pleasantly surprised at how well this product worked. The glide was perfect; I was able to do both light and deep work easily with a small amount of lotion/oil. It had the right amount of absorption where the client felt the luxurious feel of the lotion while I still had optimal control and there was no greasy excess. I used it on a few of my repeat clients who were used to my regular lotion and they were in love. In most cases, after having used the Lotus Touch Organic Naturals, they wanted it as their regular. 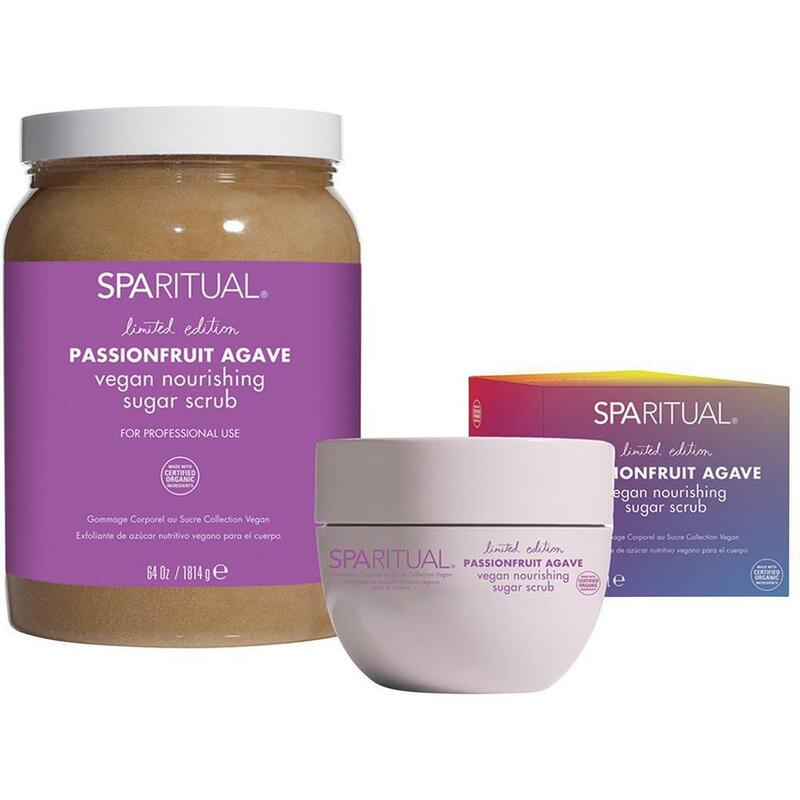 Another great aspect of this line is that they are not only certified organic and paraben free, they also contain no nut oils - a strong concern for anyone with even a slight nut allergy. Check out Pure Spa Direct to view our full Massage Selection!